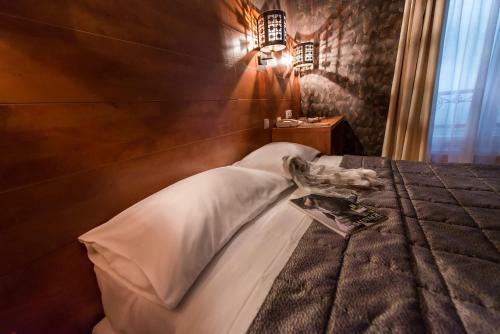 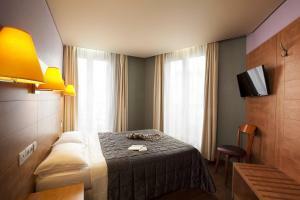 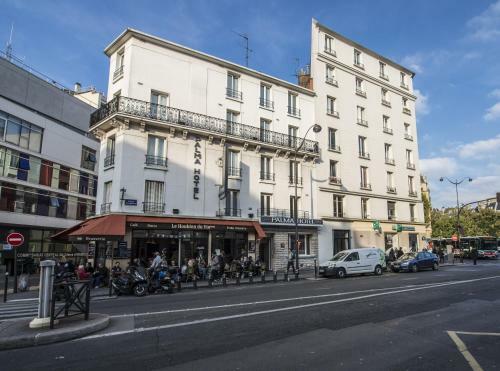 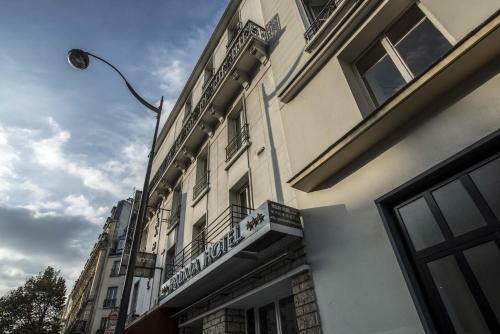 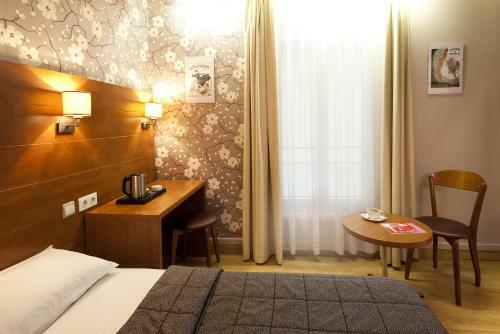 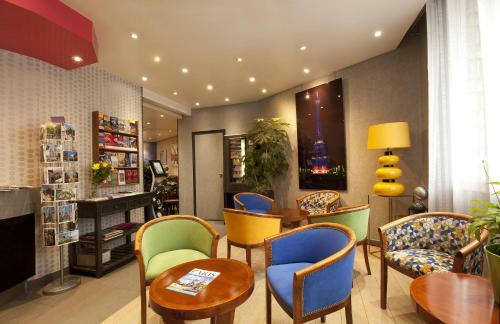 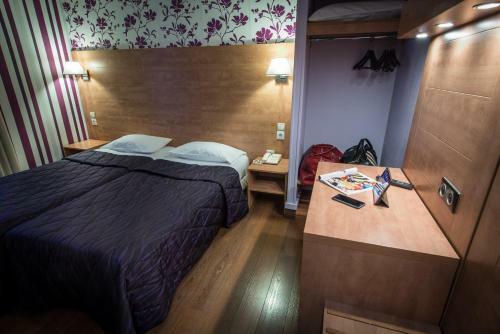 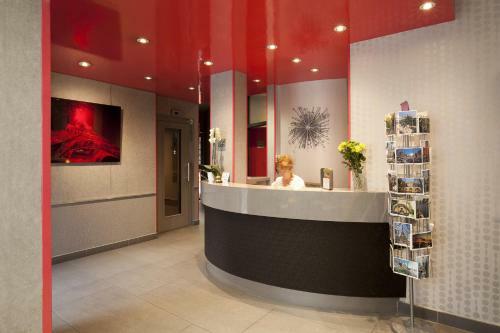 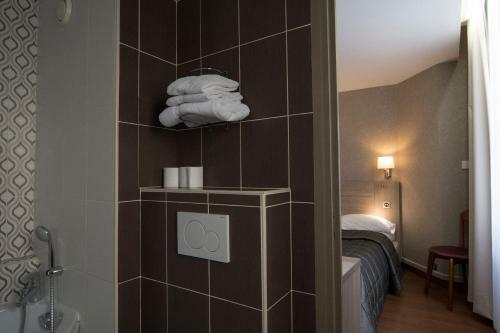 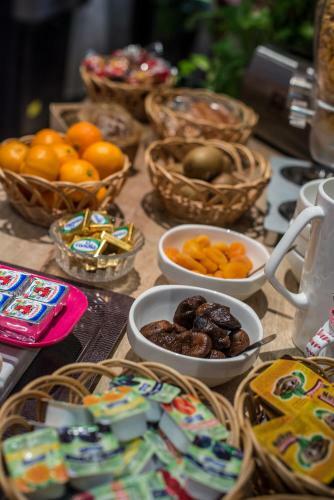 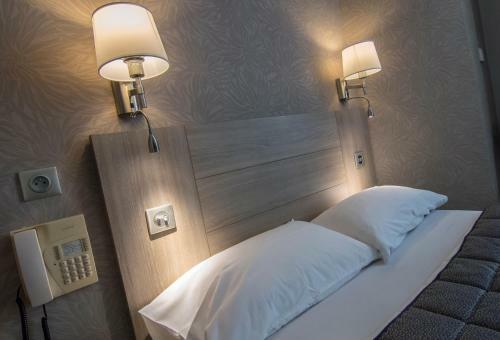 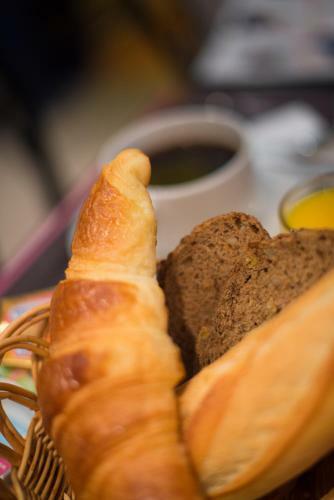 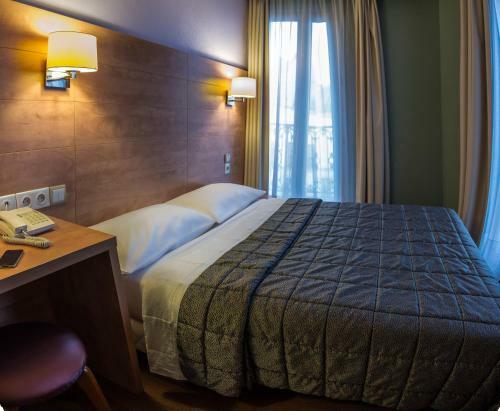 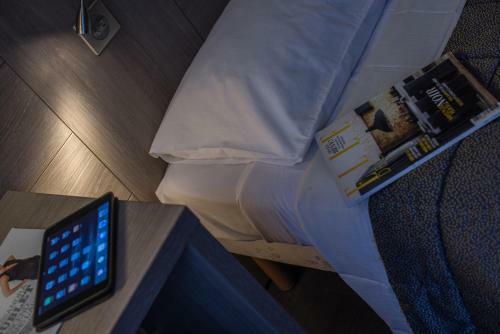 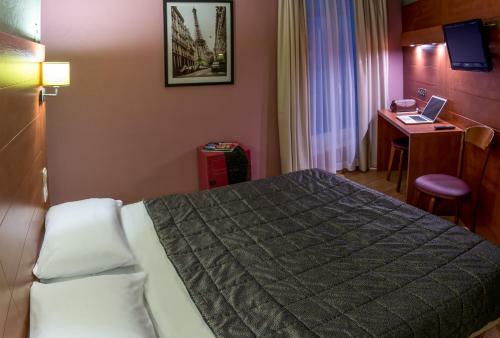 With a 24-hour reception, Palma Hotel is located 100 metres from Gambetta Metro Station and a 15-minute metro ride from the Montmartre district. 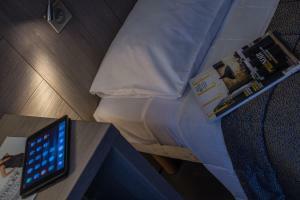 Free Wi-Fi is provided in all of the air-conditioned rooms. 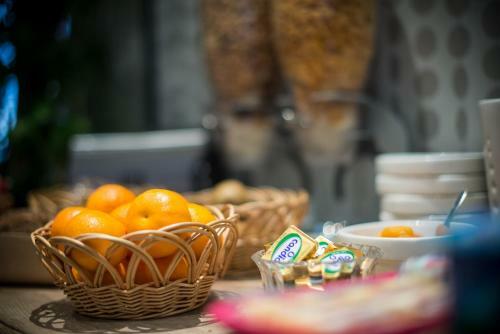 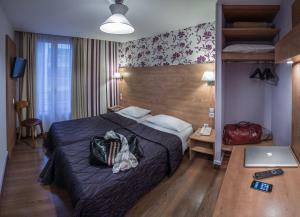 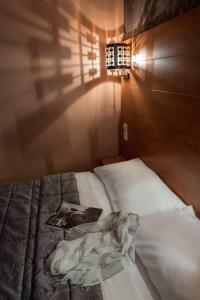 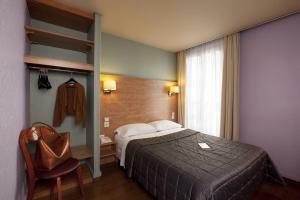 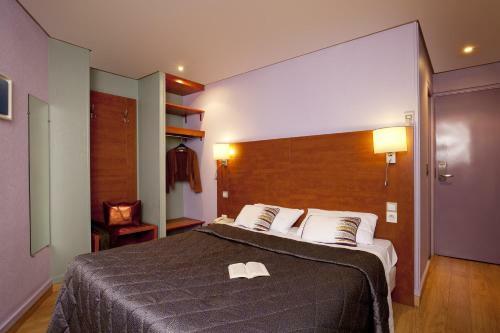 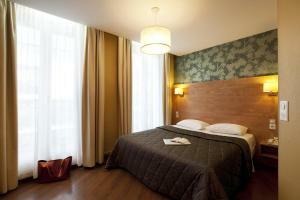 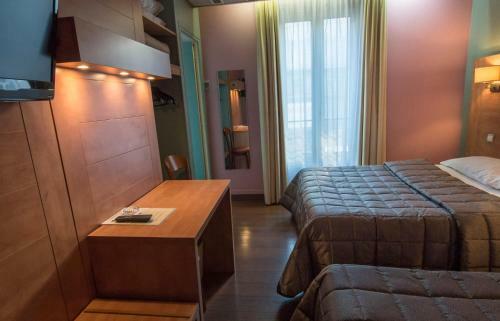 Each room at the Palma Hotel offers an LCD TV with satellite channels and a bathroom with free toiletries. 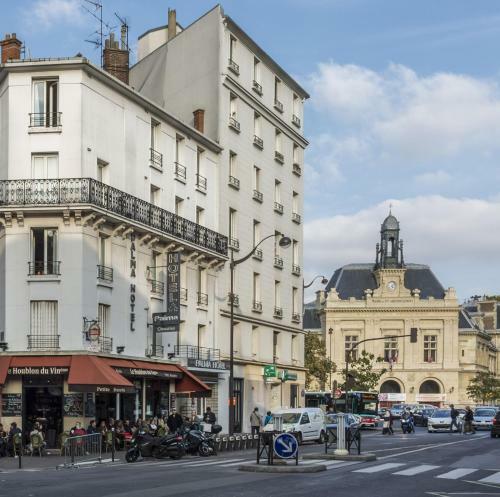 Père Lachaise Cemetery is a 5-minute walk away while the Louvre Museum and Notre Dame Cathedral is a 15-minute metro ride away. 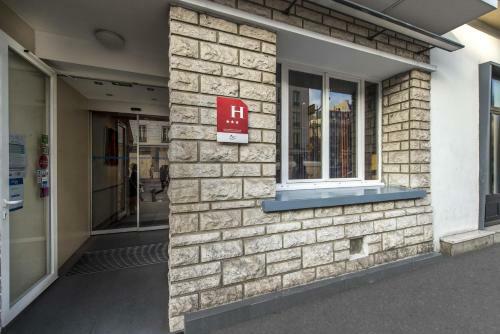 Private parking is available on site and Roissy Airport is a 20-minute drive from the property. 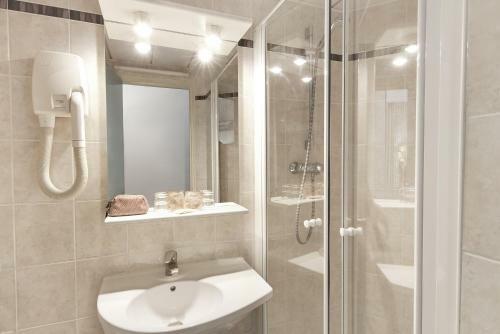 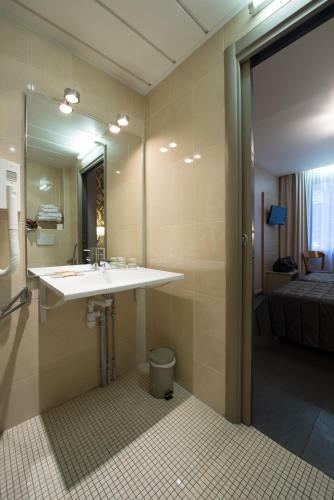 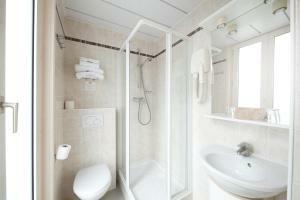 Free Wi-Fi, an LCD TV and free toiletries are provided in this air-conditioned room. 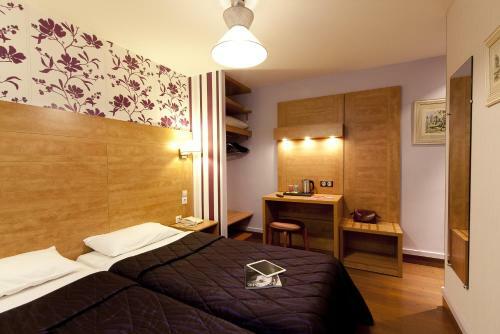 Rate: € 70.00 ... € 153.00; select dates below to get current rates.